The primary focus of Friday Night Live (FNL) is to build partnerships for positive and healthy youth development which engages young people as active leaders and resources in their community. 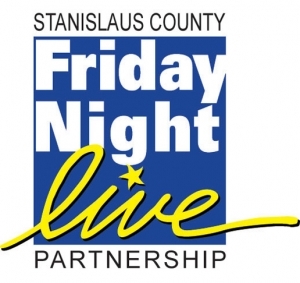 The Friday Night Live (FNL) program is a county charter of the California Friday Night Live Partnership. It builds partnerships for positive and healthy youth development which engages young people as active leaders and resources in their communities. The program is designed to bring young people and adults working together in partnership to take on issues facing youth today such as underage drinking, drugs, tobacco, youth voice in the community, etc. Through participation in Friday Night Live youth will have opportunities for school/community engagement, leadership and advocacy, skill building activities, positive relationships with peers and adults, and a safe environment. Chapters are the name given to each FNL group (schools, community centers, and other organizations are typical sites for chapters). Chapters consist of youth participants and an adult advisor(s) who work together in partnership to have a positive impact in their community. Watch this video to learn more about the Count Me In campaign and the fight against underage drinking.